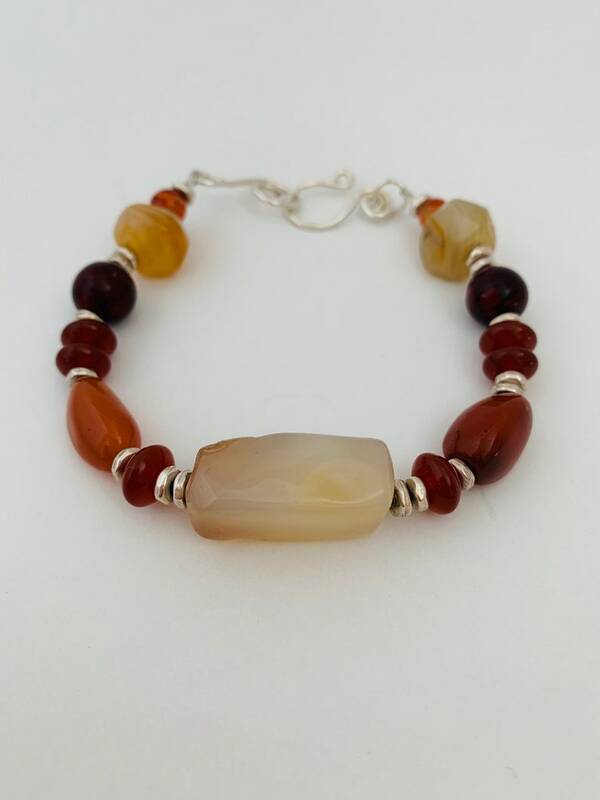 This bracelet, made from natural stones such as carnelian and quartz, and finished with silver beads, has all my favorite colors in it! The silver beads are rhodium finished Tierra cast, and the findings ares sterling silver. 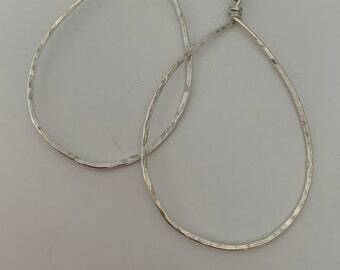 The clasp is hand made by me fro sterling silver filled wire and hand hammered for strength and durability. 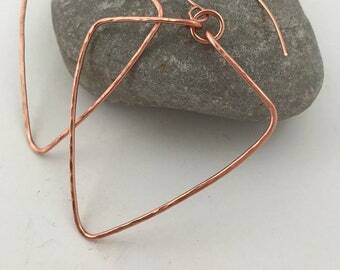 All of my jewelry is hand made by me in my studio in Montana.